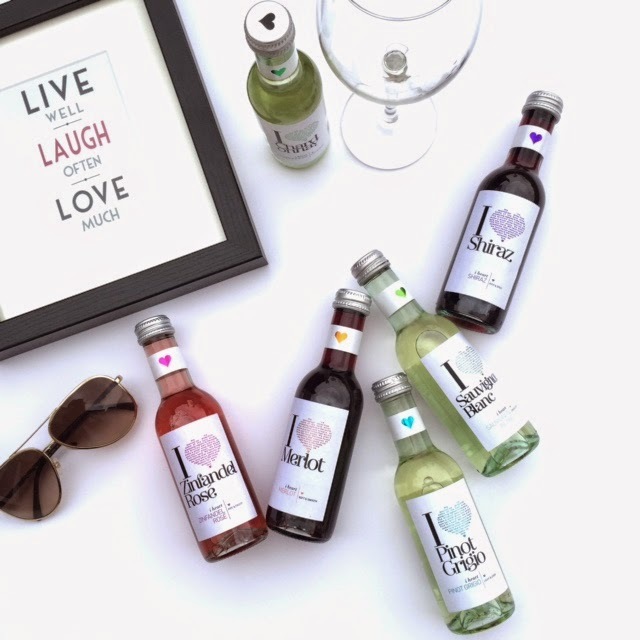 You can imagine my delight when I get a message from the team at "I Heart Wines" asking if I'd like to sample their produce over the Bank Holiday - Yes, yes I would. 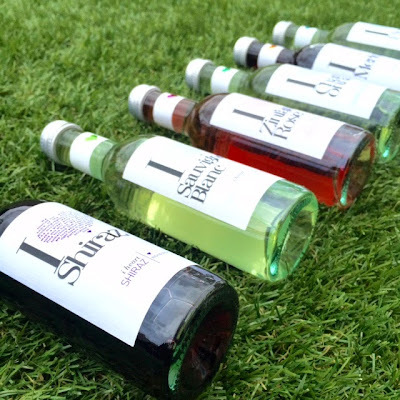 Longer, warmer days...Summer is coming and so is the al fresco lifestyle we all crave. Just add a straw (and some sunshine). 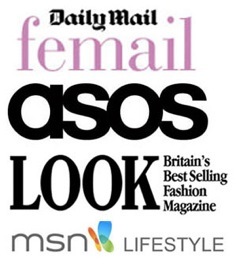 You can shop the collection at Morrisons and other leading supermarkets - follow their Facebook and Twitter. 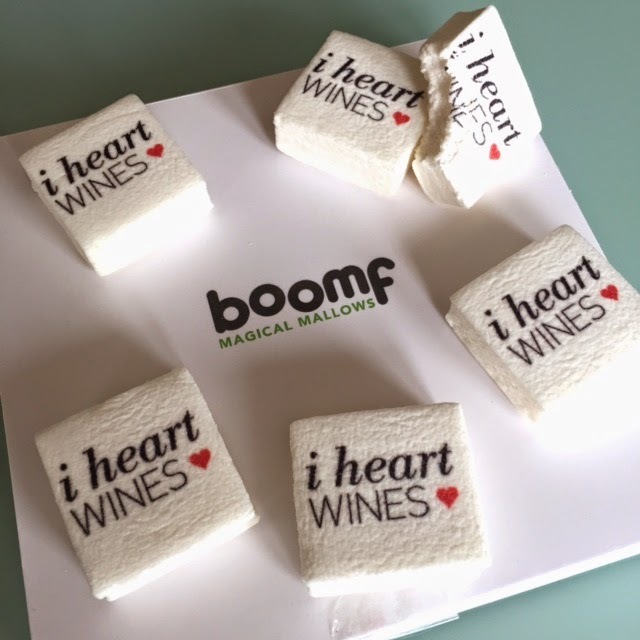 Along with the winning wine delivery, these mallows were also included from boomf. Oh my my my...these are the most incredibly squidgy and delicious mallows and they very much deserved a mention too. I hope you've all had a good Bank Holiday weekend! 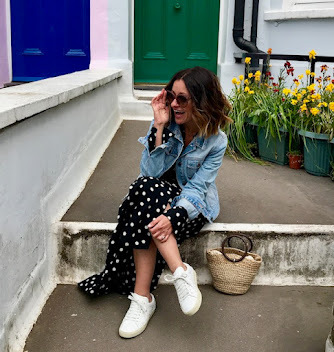 Don't forget, you can follow me on Facebook, Instagram, Twitter, Bloglovin' and Pinterest too.